Ani & Fabi is a Baking Kit subscription box that makes your kitchen a sweeter place for you to spend fun quality time with the ones you love! 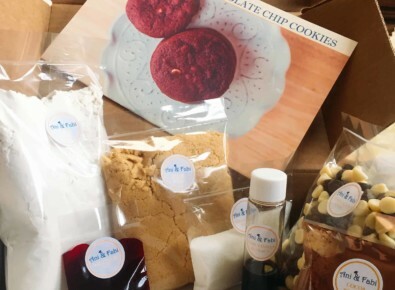 Each month, we send out two newly designed baking kits, both gluten-friendly and gluten-free, and deliver directly to your door. 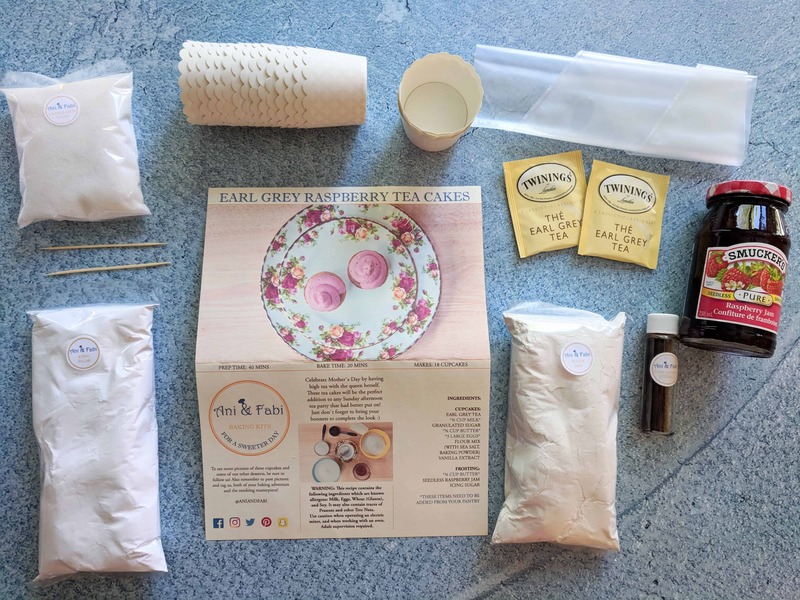 Our box contains high-quality pre-measured dry ingredients, a detailed and simple baking guide, and any decorating tools you need. 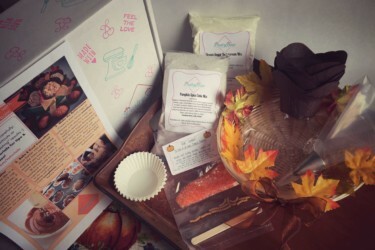 As Canada’s first baking kit subscription, the purpose is to innovate baking for modern life and the goal is to increase quality personal time spent on social connectedness. 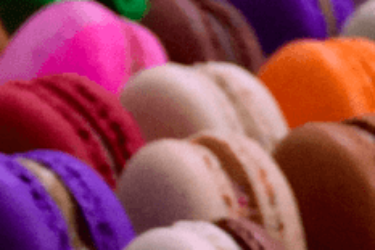 Ani & Fabi also offers personalized wedding gifts and favours to a little bit more sweetness to life’s most precious moments. Get 15% off your first box! Use coupon code LETSBAKE. 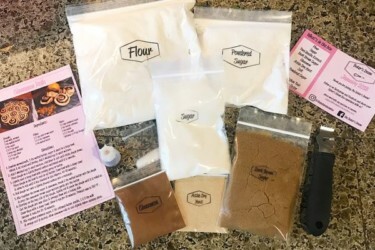 Ani & Fabi Baking Kits Black Friday Deal: Save $15! Cratejoy Labor Day Sale: Get 20% Off Subscriptions! LAST DAY! 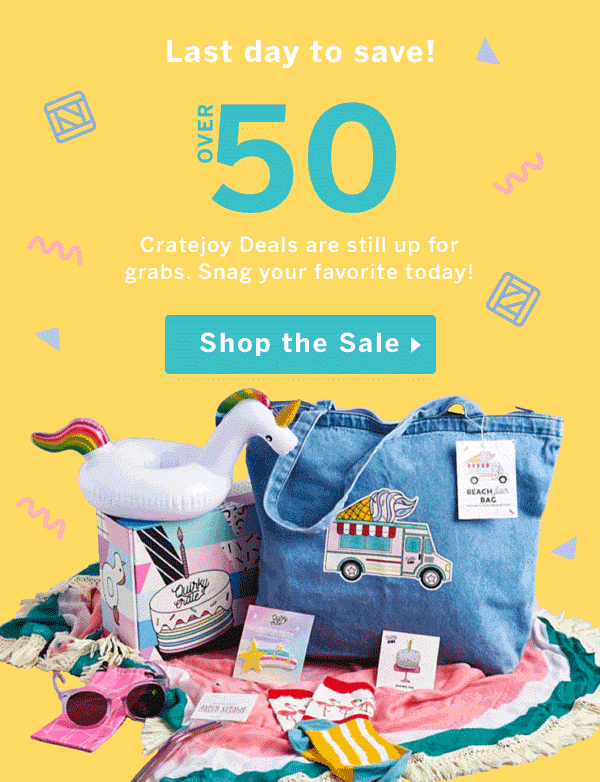 Cratejoy Labor Day Sale: Get 20% Off Subscriptions!